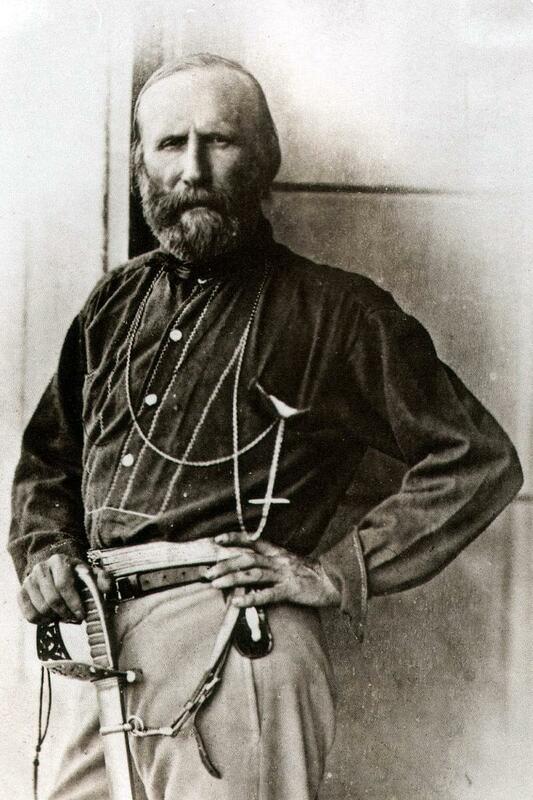 Giuseppe Garibaldi was born on July 4th, 1807, to Giovanni Domenico Garibaldi and Maria Rosa Nicoletta Raimondo in the County of Nice (Nizza), which was then part of the French empire. His family were fishermen and coastal traders and part of a large community of Nizzardo Italians living in the Nizza area. Drawn to the sea, he became a sailor and worked for ten years before becoming a Merchant Captain in 1832. He served in the navy of the Kingdom of Piedmont-Sardinia and in 1833 he sailed with a shipment of oranges to Taganrog in Russia. He spent ten days in port there during which time he met Giovanni Battista Cuneo, a politically active immigrant and member of the secret 'La Giovine Italia' movement of Giuseppe Mazzini. Later that year, Garibaldi met Mazzini in Geneva and instantly fell under his influence. 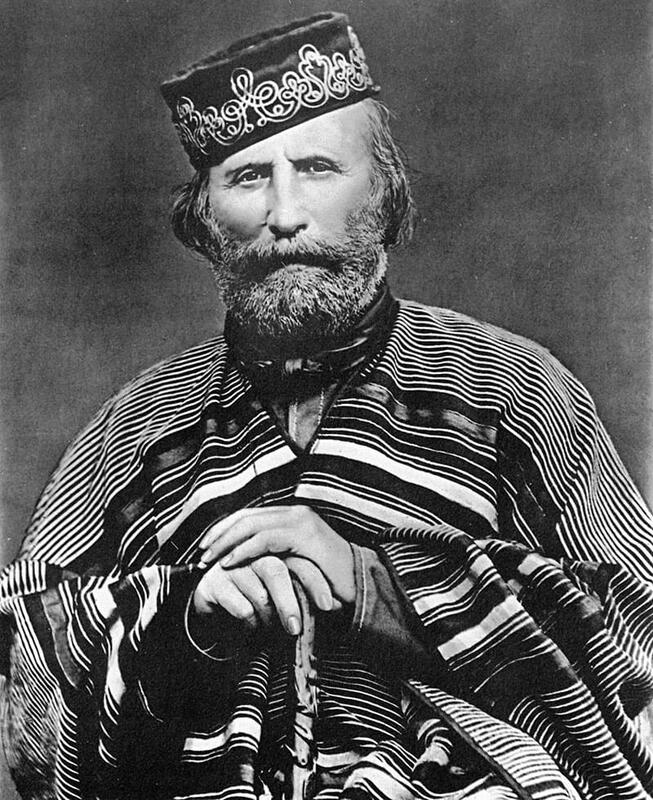 Garibaldi joined the Carbonari Revolutionary Association and in 1834 took part in a failed plot to incite a republican revolution in Piedmont. He escaped across the border to France and was, in his absence, sentenced to death by a Genoese court. In 1836 he fled to South America and lived there in exile until 1848. He started out in Brazil where he volunteered as a naval captain for the small republic of Rio Grande do Sul during their unsuccessful attempt to break away from the Brazilian Empire. During this time he met a married woman called Anna Maria Ribeiro da Silva (known as Anita), fell in love with her and she became his constant companion until her death. By 1841, after several unsuccessful attempts for their freedom from Brazil, he decided to leave his position in Rio Grande and with Anita, their son (Menotti born in 1840) and a herd of cattle; he left, on foot, for Montevideo in Uruguay. Garibaldi worked as a teacher and a trader in Uruguay but did not enjoy civilian life on land and by 1842 he was put in charge of the Uruguayan navy. 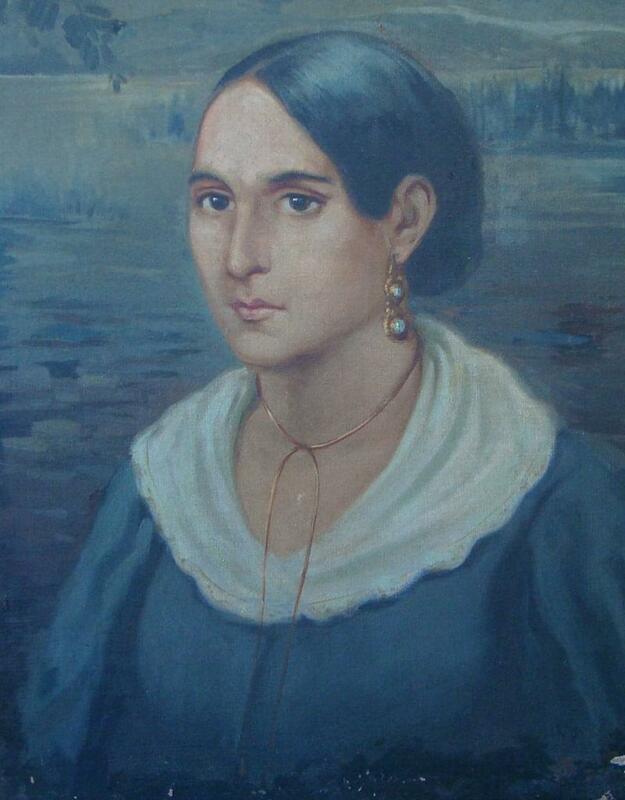 He married Anita and they had three more children, Rosita ((1843), Teresita (1845) and Ricciotti (1847). In charge of the Uruguayan Navy, he soon found himself involved in another conflict, this time fighting for liberation against Juan Manuel de Rosas, the dictator of Argentina. Shortly after this, he took command of the newly formed Italian Legion in Montevideo for the Uruguayan Civil War. He aligned his forces with the Uruguayan Colorados and the Argentine Unitarios and they won a small but significant battle at Sant'Antonio in 1846. News of his success spread to Europe and in Italy a sword of honour was donated to him. The Italian Legion was the first to wear the Garibaldi trademark uniform of red shirts and ponchos, in a style similar to the gaucho costume of the pampas. 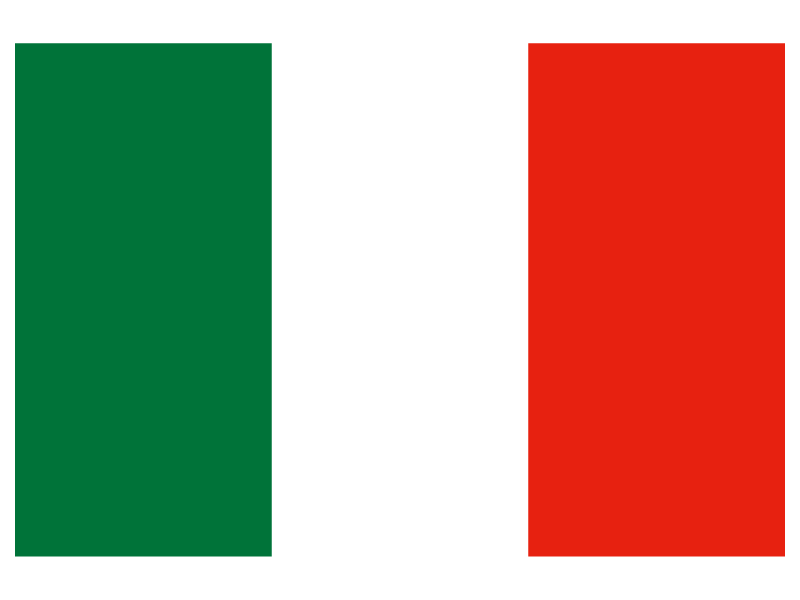 They also adopted a black flag with a volcano in the centre which was meant to represent Italy as a country in mourning but with a dormant power at its centre. For a short period he was in charge of the defence of Montevideo and proved himself to be an honest and able man and these attributes did not go unnoticed by foreign observers. His time in South America had taught him invaluable lessons in guerrilla warfare and he quickly became known as a professional rebel. However much success he enjoyed in South America he continued to worry about the fate of his homeland and in 1848 Garibaldi led sixty members of his Italian Legion back to Italy in order to fight against the Austrians in the war of independence (Risorgimento). He offered his services to Pope Pius IX and Charles Albert, the king of Piedmont-Sardinia but was refused by both due to his conviction as a rebel in 1834. He and his legion then crossed into Lombardy to join Mazzini and to offer assistance to the provisional government of Milan. During this first, unsuccessful Italian War of Independence, Garibaldi and his followers gained two minor victories against the Austrians in Luino and Morazzone but later had to retreat across the border into Switzerland as they were heavily outnumbered. Giuseppe Garibaldi settled for a while back in Nice with Anita and their children but his beliefs became stronger and he resolved to help to free Italy from foreign rule. 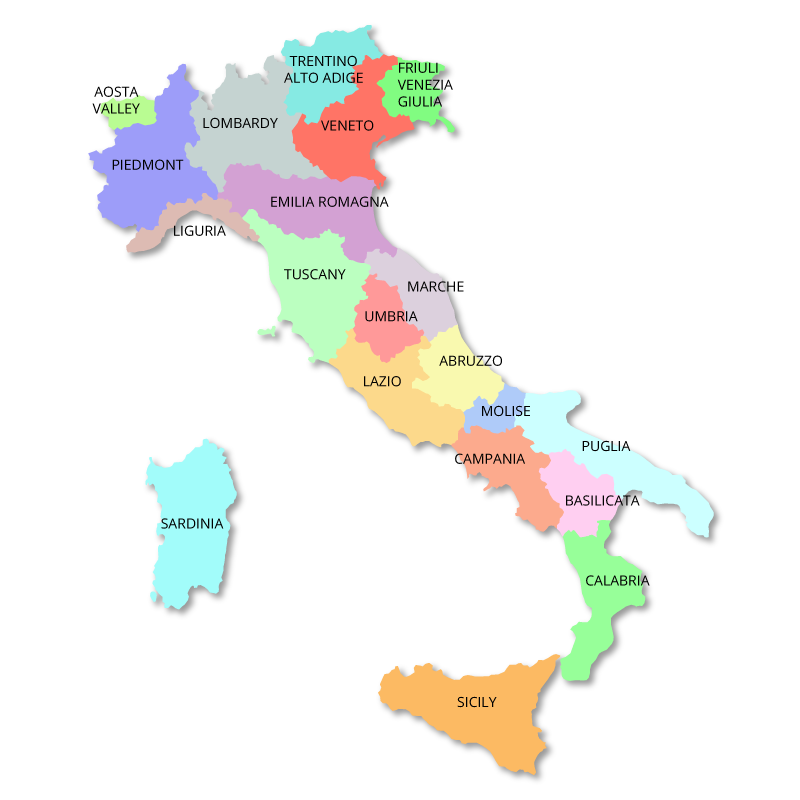 He, along with Mazzini and a handful of others, firmly believed that the many, warring Italian states could be unified into a single country through political and social reform. Towards the end of 1848 Pope Pius IX was threatened by internal liberal forces and fled Rome. Garibaldi, urged by Mazzini, led a group of volunteers into the city and took command of the defenses. In April 1849 a large French army invaded Rome and although numerically far superior they could not withstand Garibaldi and his troops. The French sent for reinforcements and in June the siege of Rome began. There was no chance at all of holding the city but the courage and gallantry of Garibaldi and his followers became one of the most inspirational stories of the Risorgimento. The Roman assembly called a meeting and gave three choices to Garibaldi: surrender, continue fighting or retreat and continue resistance from the Apennine mountains. Garibaldi chose the latter and left Rome with a few thousand men whom he led northwards through Italy, avoiding French and Austrian armies, to San Marino which was a neutral republic. Anita, pregnant with their fifth child, followed him with the troops but died near Comacchio. He disbanded his men and crossed the Apennines to the Tuscan coast and, although he gained some criticism, his powers of leadership, courage and determination gained him the title 'hero of two worlds'. He tried to return to Piedmont but was refused access and had to go into exile again, first to Tangier, then New York and finally Peru where he returned to his old profession as a naval Captain. During this time he sailed to China, Manila and back to Peru through the Indian Ocean and the South Pacific, rounding the southern coast of Australia. Another voyage took him to Chile and then around Cape Horn to the United States. In November 1853 he resigned his position and was commissioned to sail a newly purchased ship from New York to London for an Italian Captain. Garibaldi spent the remaining few months in Newcastle until his five years of exile ended in May 1854 and he then returned to Italy. The year after he arrived in Italy, he bought a portion of the island of Caprera, just off the Sardinian coast where he lived for the rest of his life. In 1856 he attempted to set up an expedition to gain the release of political prisoners who were being held by the Bourbon King of Naples but was unable to carry it out. In 1858 he was invited to help in the preparations of another war against Austria and he was made a Major General in the Piedmontese army and formed a volunteer unit called 'Cacciatori delle Alpi (Alpine Hunters). This unit had much success and captured Varese and Como and by the end of the war had seized Lombardy on behalf of Piedmont. Peace returned to northern Italy and Garibaldi turned his attentions to central Italy where a revolutionary government had been established in Florence. He had many meetings with King Victor Emmanuel II of Piedmont-Sardinia and was hoping for his support to invade the Papal States but in the end the king deemed the mission too dangerous and asked Garibaldi to withdraw. Garibaldi agreed but realised that his aims and ambitions for the unification of Italy were different to those of the King who was more interested in expanding Piedmont. The King infuriated Garibaldi further by giving his home town of Nice back to the French in 1860 and Garibaldi made a rare appearance in parliament to form a protest. During this period he married a young girl called Giuseppina, the daughter of the Marchese Raimondi. After the ceremony he discovered that she was almost five months pregnant by another man and he immediately abandoned her. In April 1860 there was unrest in both Messina and Palermo in the Kingdom of the Two Sicilies. Garibaldi seized the opportunity and set out, without government backing, to conquer Sicily and Naples. Now a popular hero he easily gathered together around one thousand volunteers, again all wearing the trademark red shirts, and set sail from Genoa on May 5th. They landed in Marsala on May 11th and quickly increased their troops with local rebels. By the end of May he had captured Palermo, which was one of his most remarkable military successes, and he finally gained support from Piedmont. Garibaldi and his ever increasing band of men, consisting of many local rebels and reinforcements from northern Italy, quickly moved across the island to wind a ferocious battle at Milazzo. By August he had conquered Sicily and he then crossed the Strait of Messina, with the help of the British Royal Navy, and landed in Calabria on mainland Italy. His next move was to move quickly northwards to Naples where he arrived on September 7th 1860 with an army of men which had now grown to almost 30,000. The largest battle of his career quickly followed just north of Naples on the Volturno river, where his victory gave him not only Naples but also the whole of Southern Italy. He handed it all over to King Victor Emmanuel and declared him King of a united Italy and the King made a triumphal entry into Naples with Garibaldi at his side in the royal carriage. 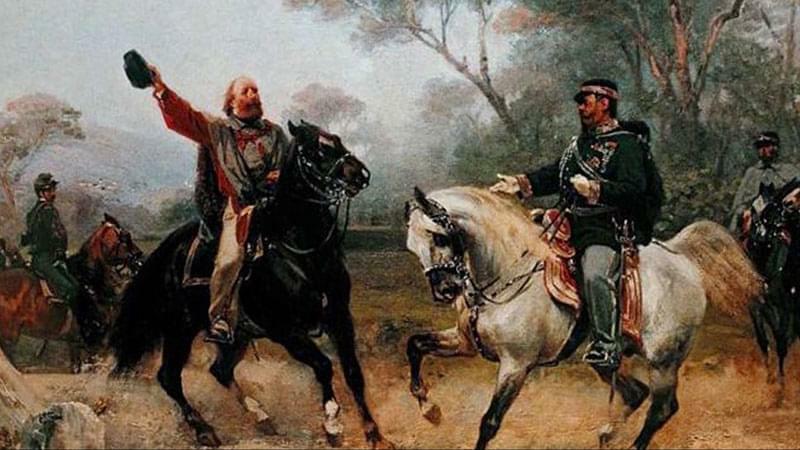 Garibaldi was offered many rewards and favours but refused them all and returned to Caprera immediately afterwards. The new Kingdom of Italy finally came into existence in 1861 but Garibaldi was not entirely happy with the outcome. He accused the government of treating his volunteer soldiers badly and felt the provinces he had gained for the King were badly administrated. In July 1861, at the time of the outbreak of the American Civil War, President Abraham Lincoln offered Garibaldi a Major General's commission in the U.S. Army. Garibaldi declined mainly because the president would not give him supreme command but also because of Lincoln's reluctance to abolish slavery. Early in 1862 Garibaldi was again persuaded by Victor Emmanuel to lead yet another revolutionary expedition to attack Austria in the Balkans. He formed a new volunteer army and arms and munitions were collected for them in Sicily. Wrongly, he decided not to attack the Austrians with his new and armed troops but instead to use it to attack the Papal States. The Italian government roused their own troops to stop him and in the ensuing Battle of Aspromonte he was badly injured and taken prisoner. He was taken to Varignano to a prison near La Spezia where he was treated with respect but had to undergo a long and difficult operation to heal his wound. By the time his health had returned he was released and allowed to return to his home in Caprera but his wound had left him lame. War broke out with Austria again in 1866 and the government once again asked for his help, giving him complete command in the Tyrol. This war led to the acquisition of Venice and Garibaldi came out of it with a great deal of the credit. In 1867 Garibaldi led another personal attack on the Papal States with the government secretly backing him. The expedition was politically mismanaged and it went badly wrong with France intervening and defeating Garibaldi and his troops at Mentana. In order to cover up their inadequacies in the matter, the Italian government once again arrested Garibaldi but soon released him and returned him to Caprera. Garibaldi led one final campaign in 1870 when he distinguished himself while assisting the French Republic in their fight against Prussia. For the last ten years of his life he almost became a recluse on the island of Caprera but kept a keen interest in all political affairs. 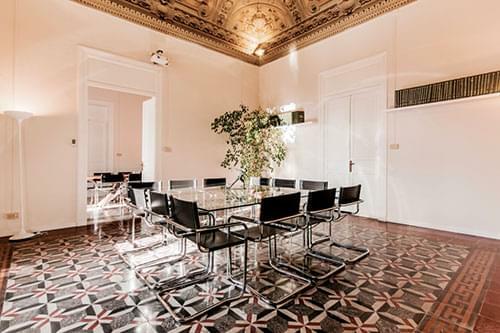 He was elected to the Italian parliament and although he mainly stayed on his island he became involved with an ambitious land reclamation project in the marshy areas of southern Lazio. He also founded the League of Democracy and played a large part in the emancipation of women. He suffered a great deal from rheumatism which, along with the after effects of his many wounds, left him almost crippled. A month short of his 75th birthday, Garibaldi died on June 2nd 1882 in his home on the island of Caprera. 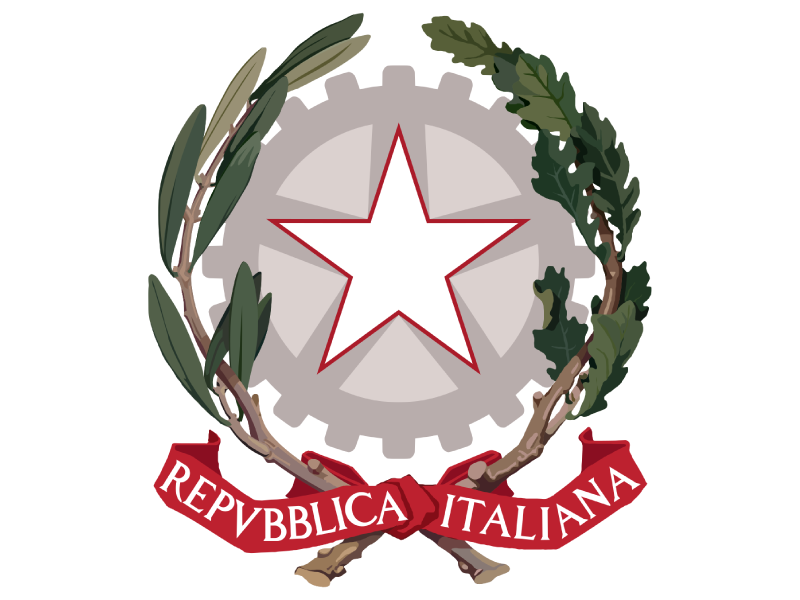 His will forever be remembered as an Italian patriot, general and politician who played a huge role, along with his Guerrilla Redshirts, in the history of Italy due to his commitment to the Italian Risorgimento.